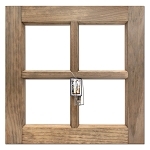 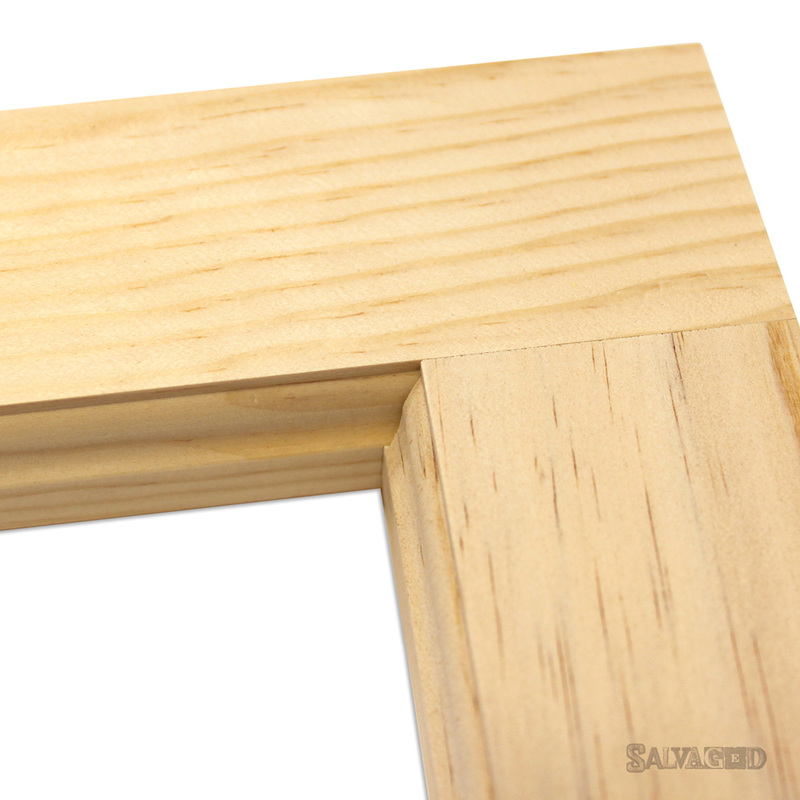 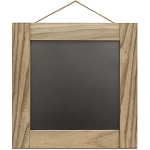 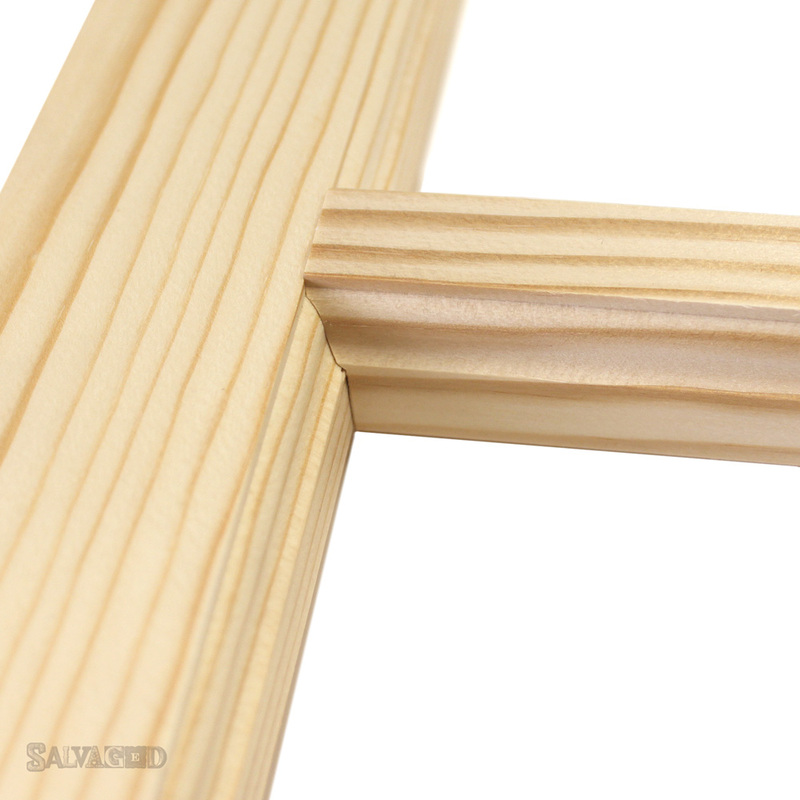 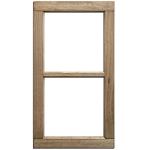 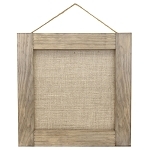 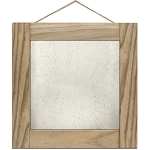 BCI Home > SALVAGED > Wood Craft > Wood Frames > Wood Window Frame -Natural 16"X16"
Our wood is sourced from a sustainable and renewable species of wood. 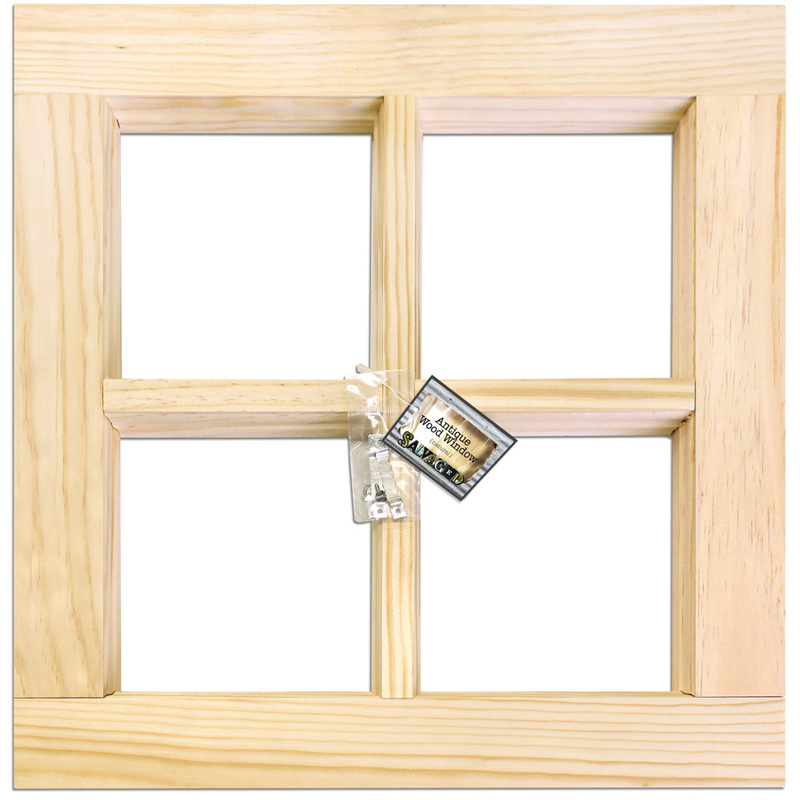 Sourced, constructed and packaged entirely in the USA! 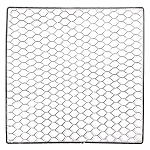 For use in craft and home decor projects. 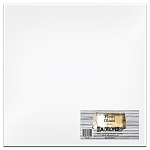 12" x 12" inset area to hold our 12" x 12" Metal and Plexiglass Tiles or any 12" x 12" paper or art. 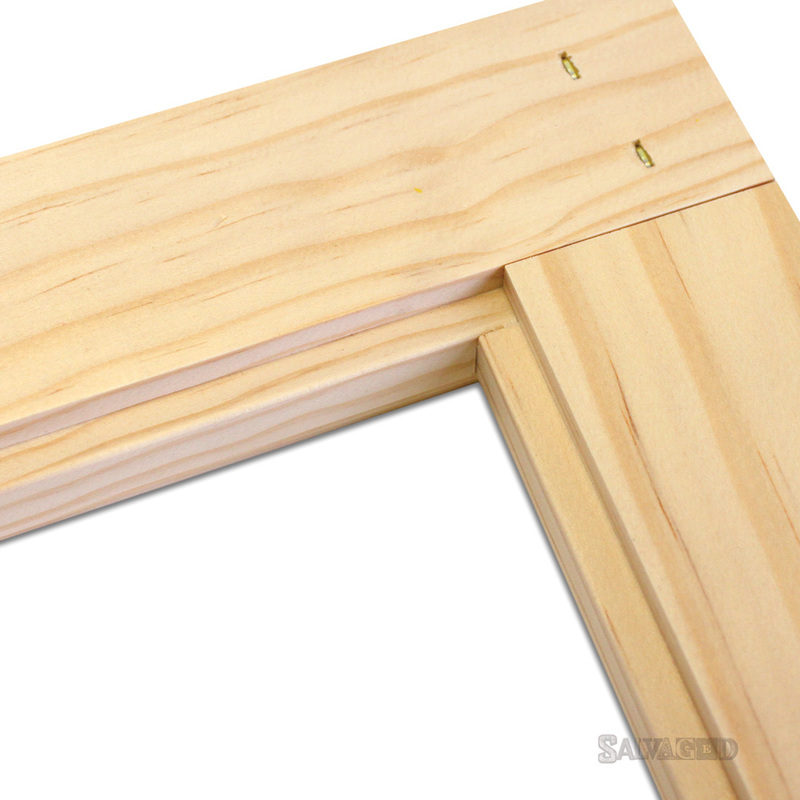 Outer Dimensions: 16" x 16"